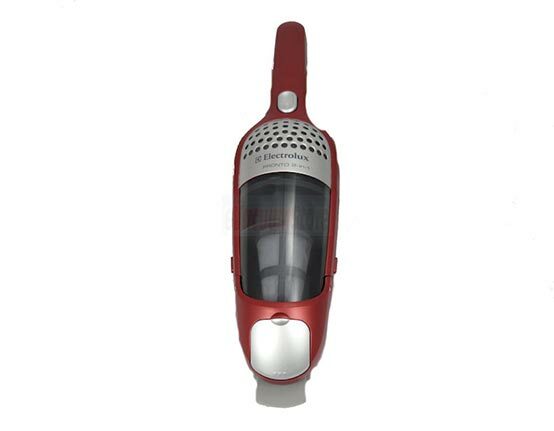 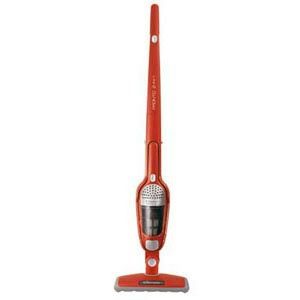 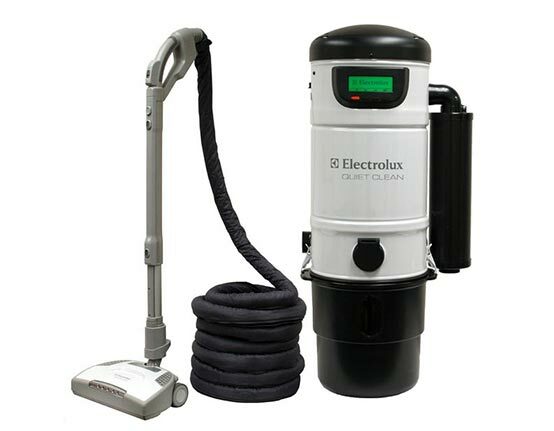 eVacuumStore.com carries the largest selection of repair and replacement parts for Electrolux vacuum cleaners on the web. 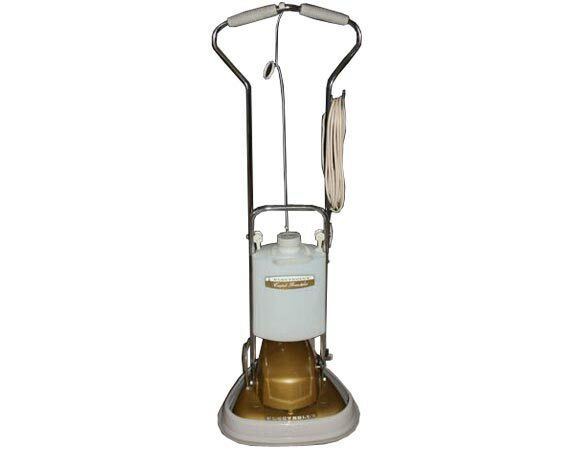 No matter if your vacuum is new or old, or whether you need upright, central, hand held or Electrolux canister vacuum parts we have the parts you need. 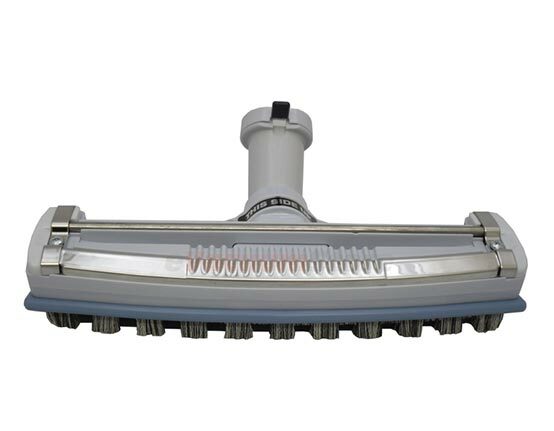 We also carry diagrams and schematics to help you find the right part such as switches, motors, accessories, belts, hoses, and more. 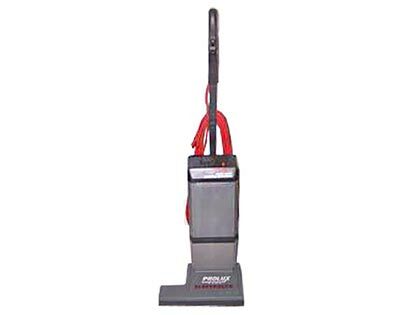 If you do not see the specific part you are looking for, or have a question about the part you need, then contact one of our service technicians at 866-972-8227 and we will be happy to assist you. 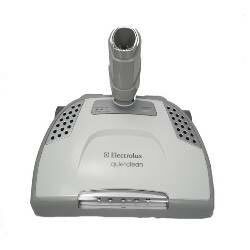 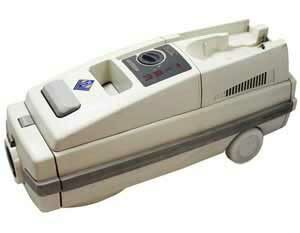 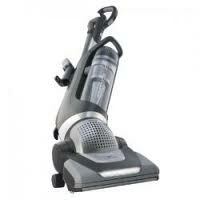 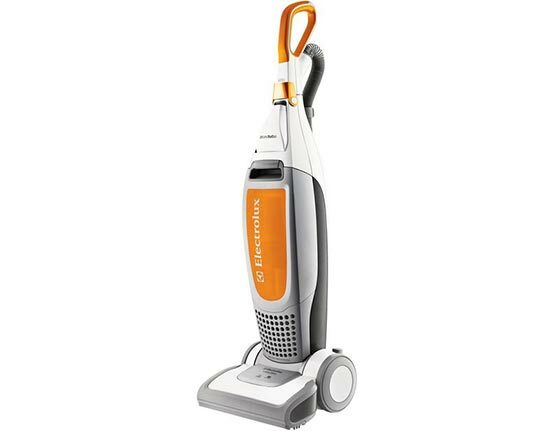 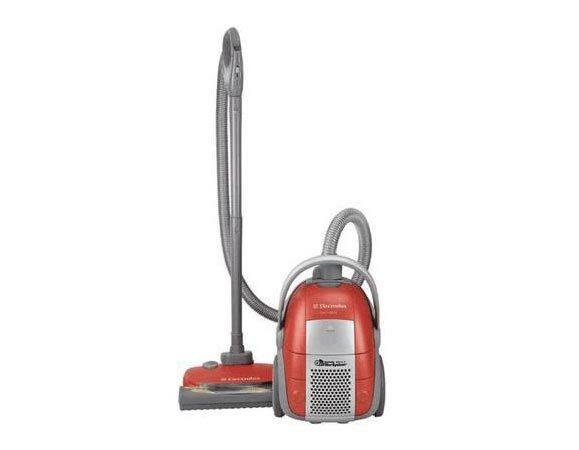 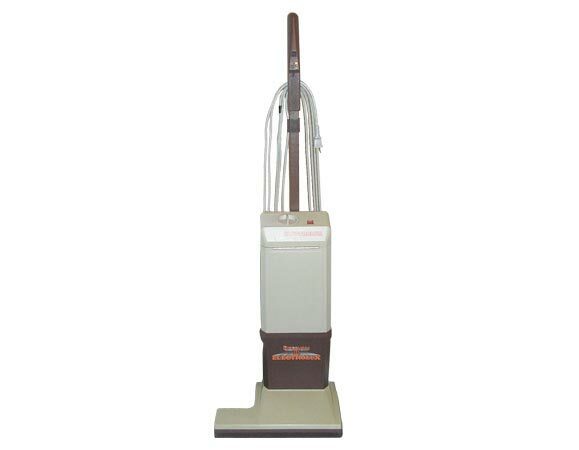 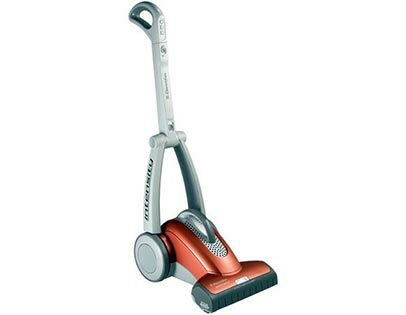 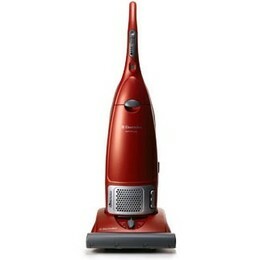 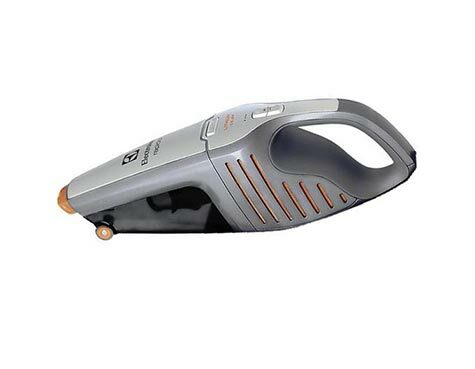 We also sell new Electrolux Vacuums and Electrolux Central Vacuums.